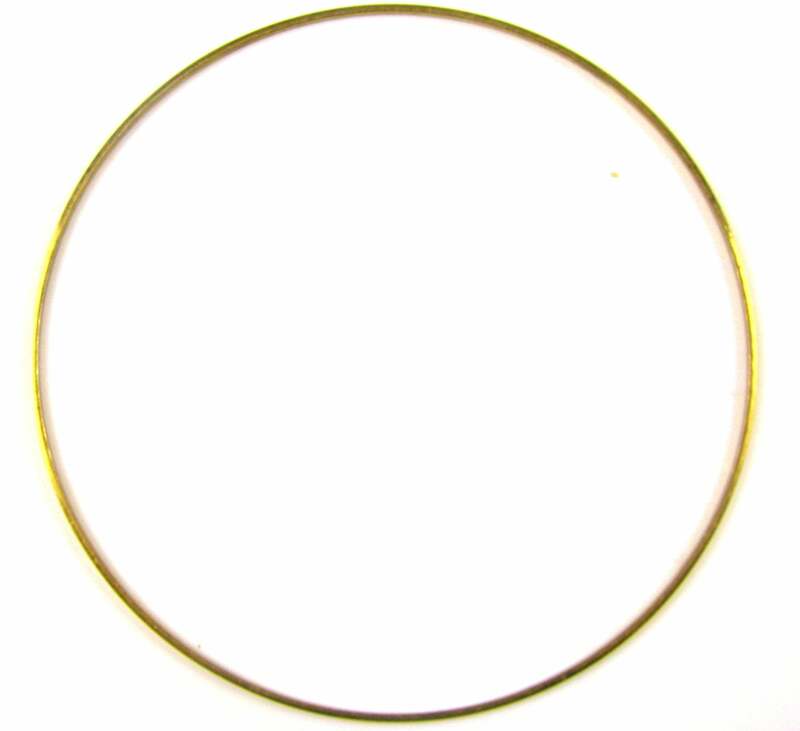 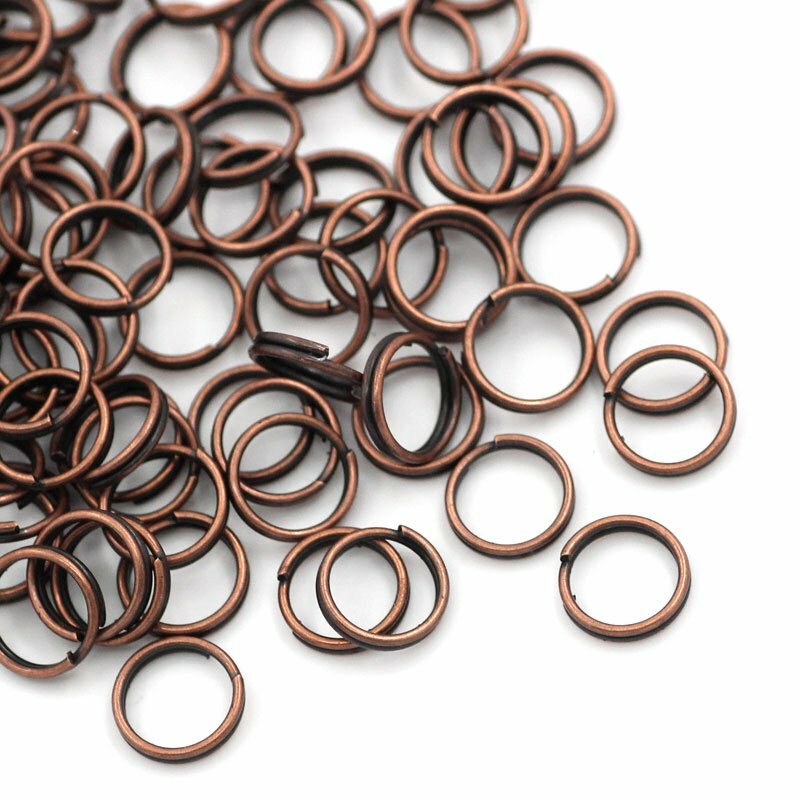 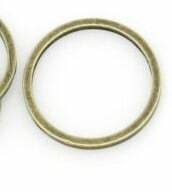 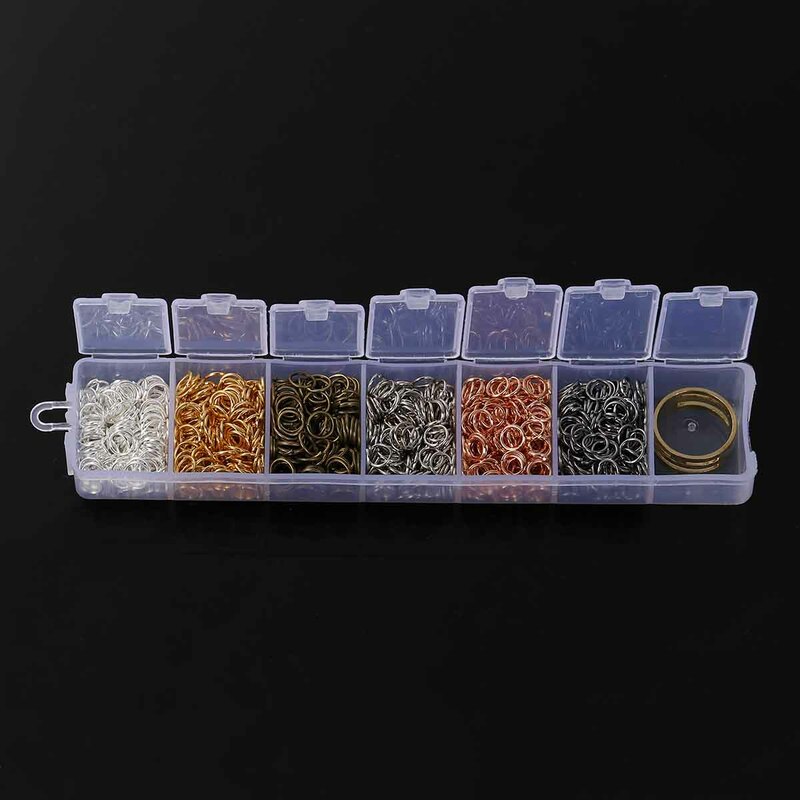 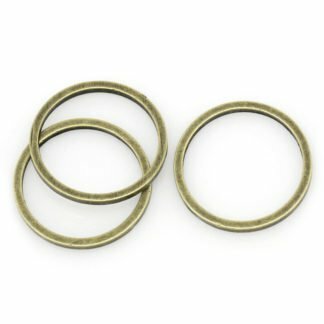 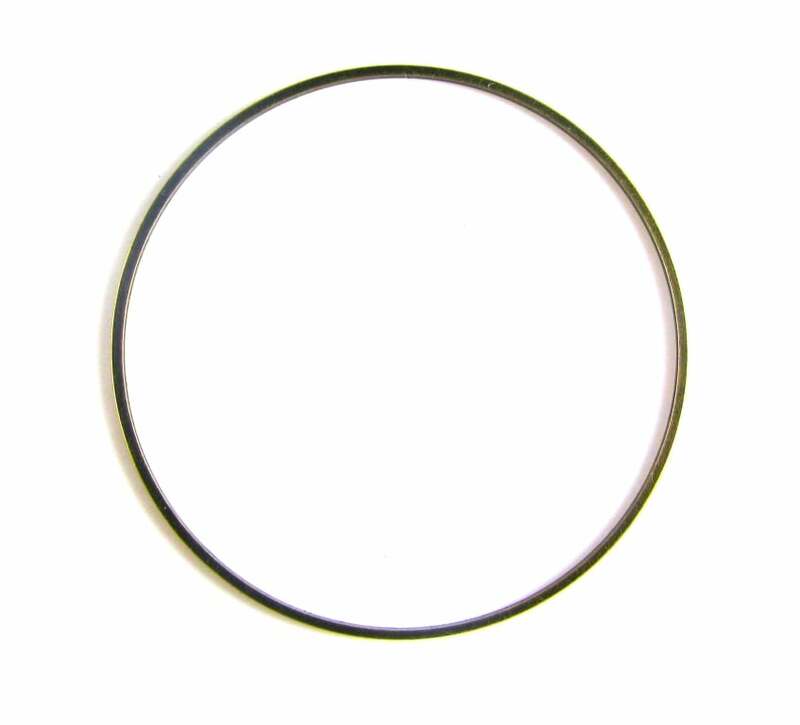 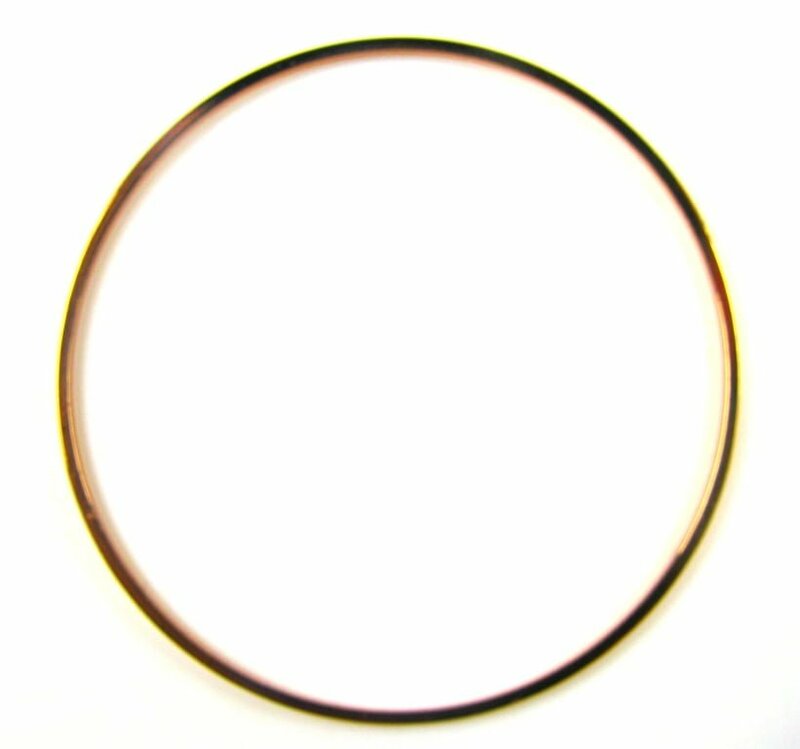 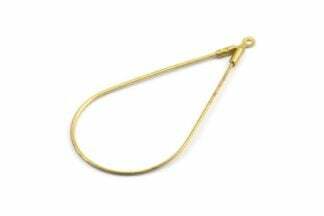 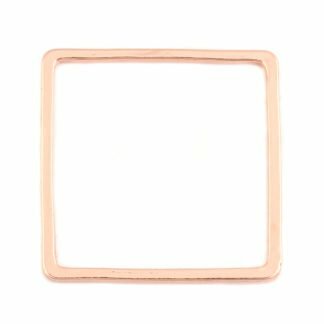 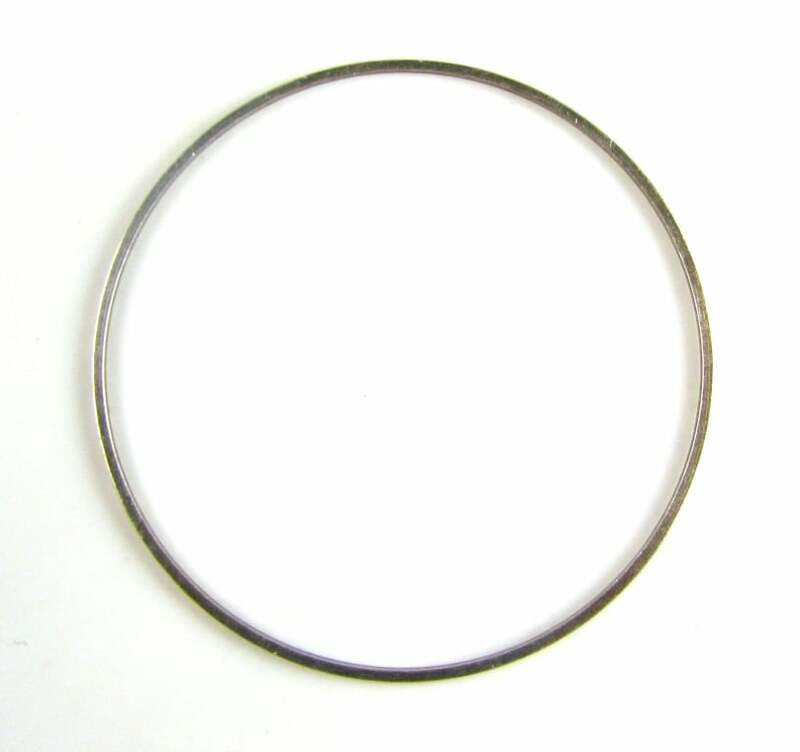 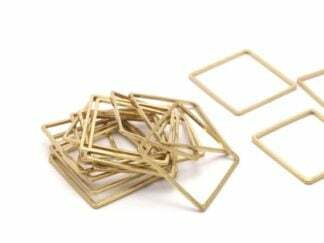 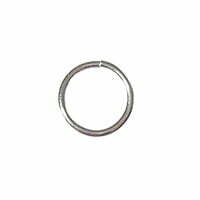 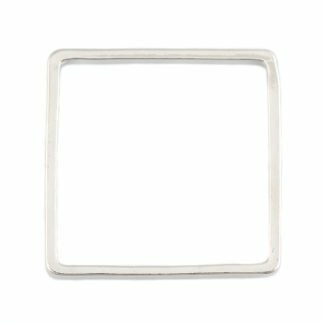 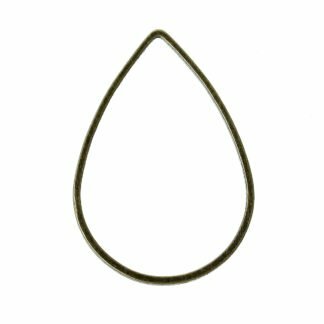 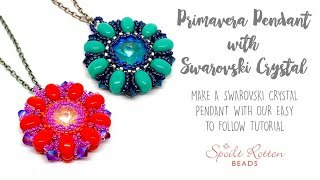 Jump rings are made from plated or precious metal wire and are often sold as “open” (not soldered) which allows you to open and close the jump ring easily using two pairs of chain nose pliers. 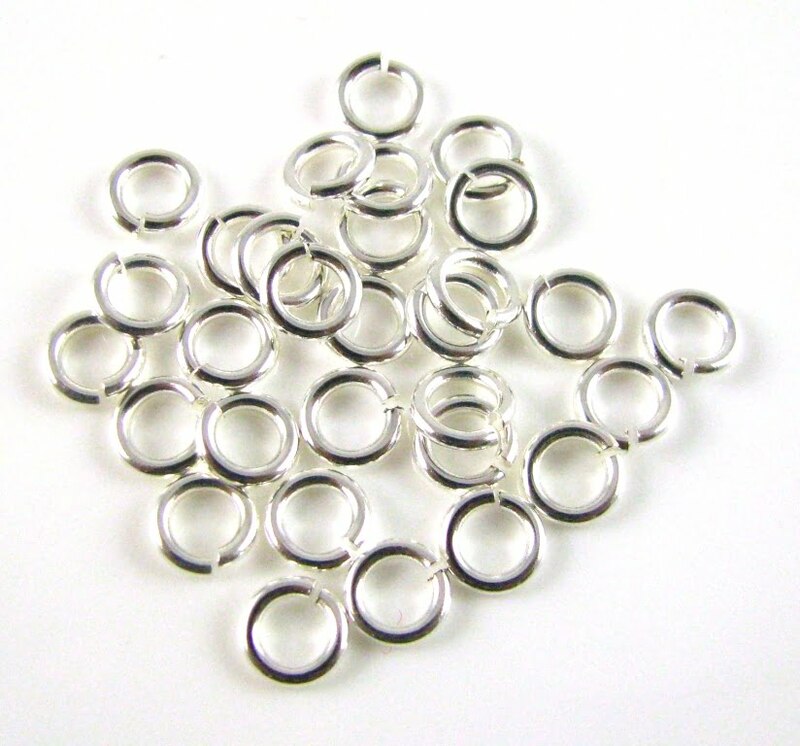 You can also use jump rings to attach pieces of chain to a clasp or to add charms to a jewellery design. 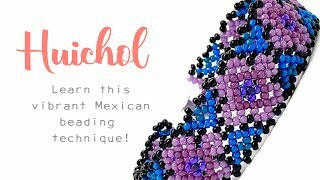 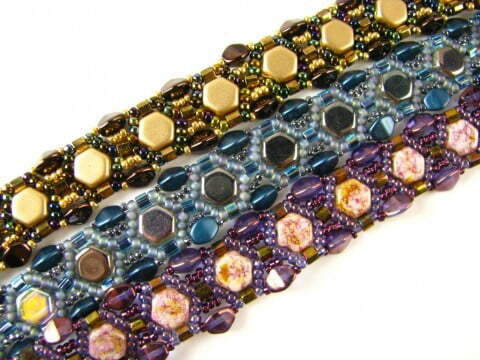 They can also be used for chain maille jewellery. 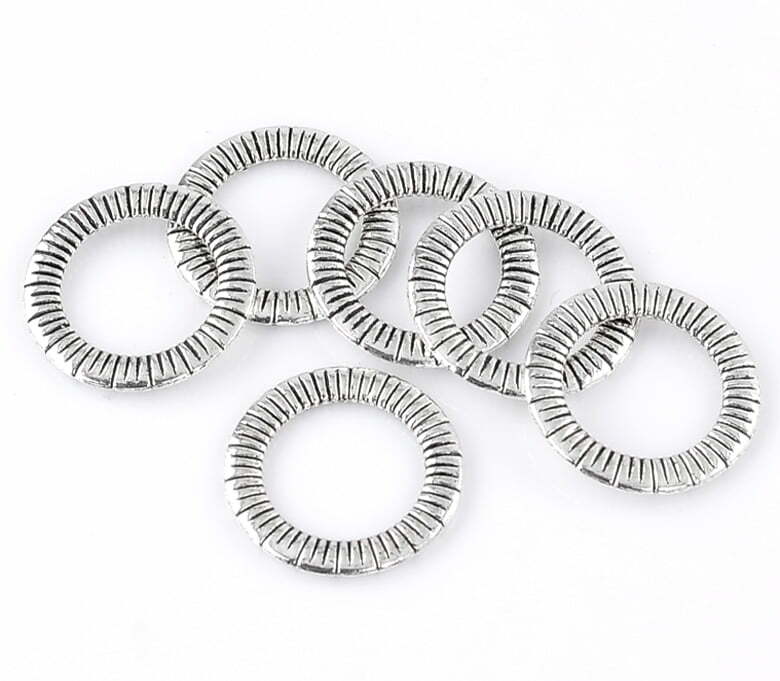 Closed jump rings have been soldered and cannot be opened. 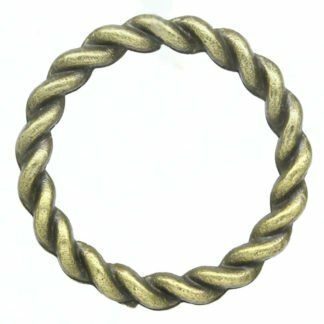 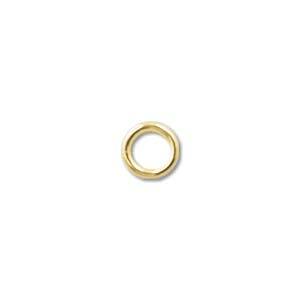 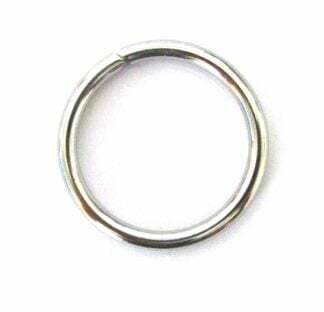 Split rings are little coiled pieces of wire that work in the same way as a key ring. 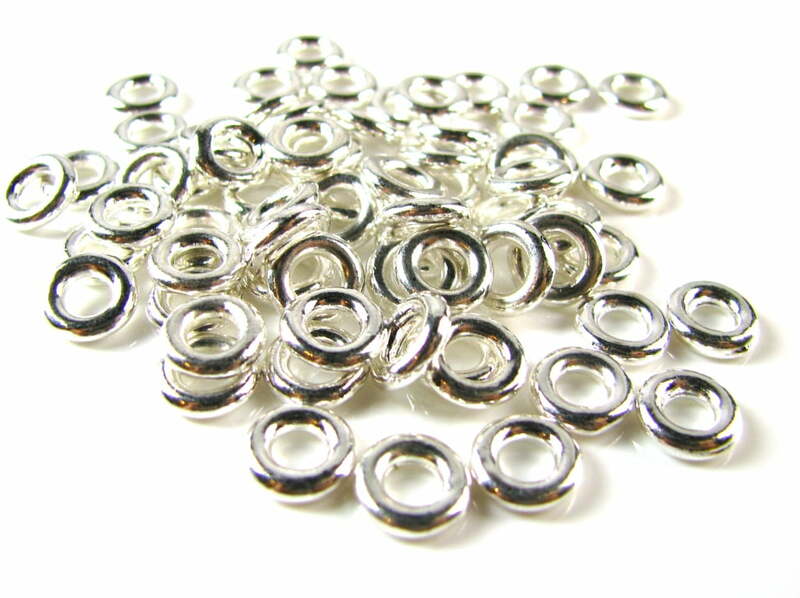 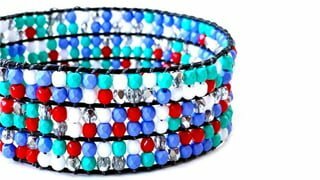 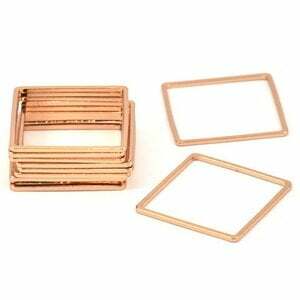 They allow you to securely add charms or clasps to your jewellery designs and charm bracelets.